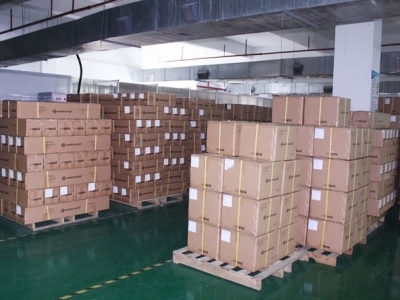 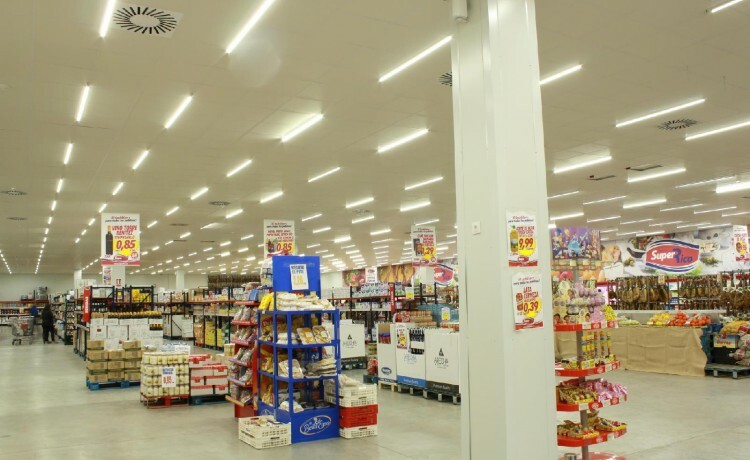 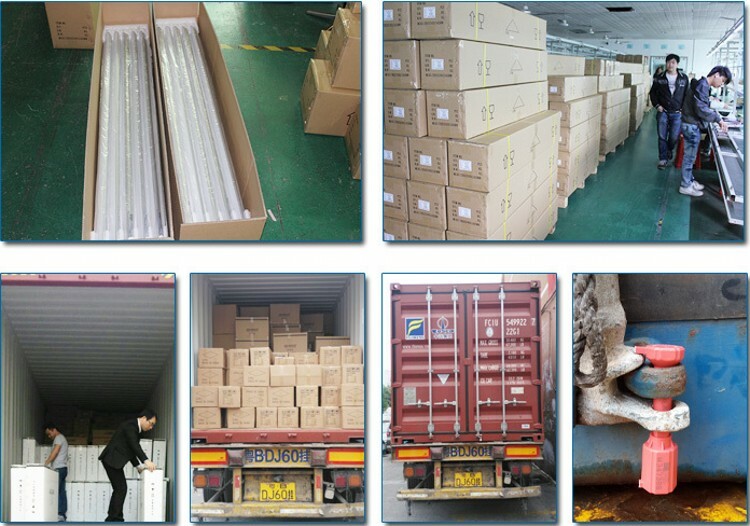 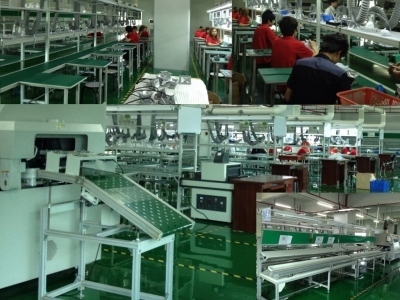 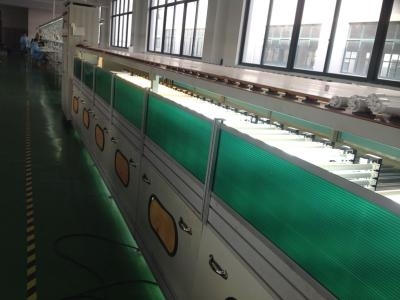 As a popular LED Tube Light, T8 LED Tube Light widely used in many place. 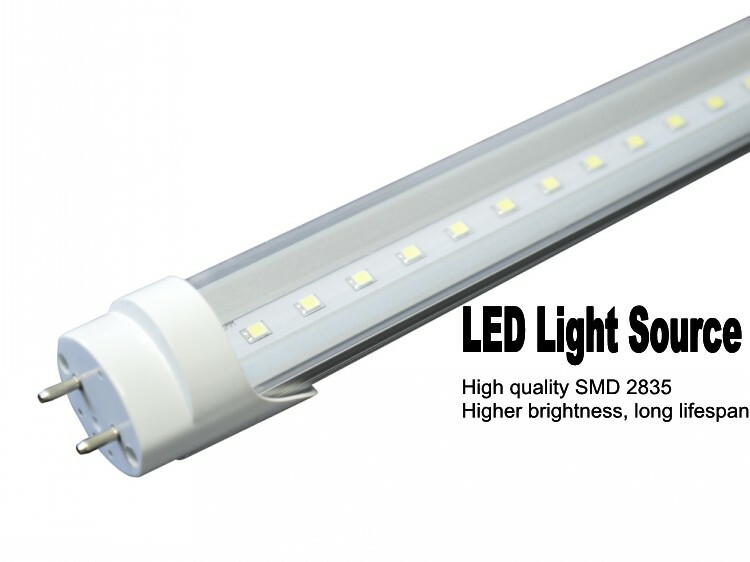 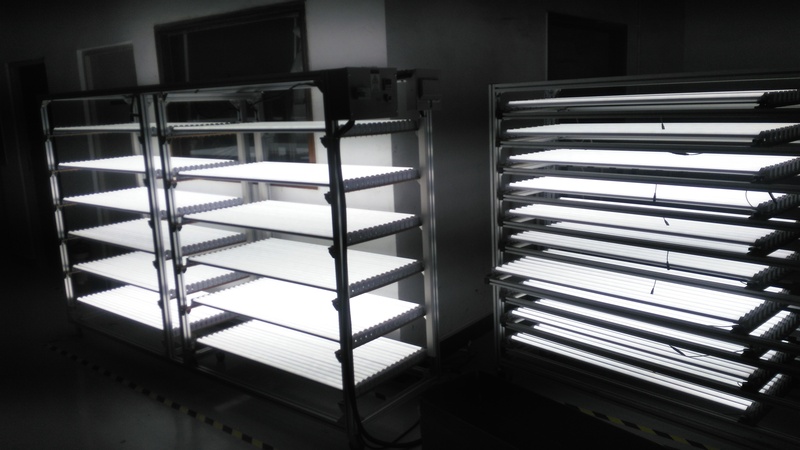 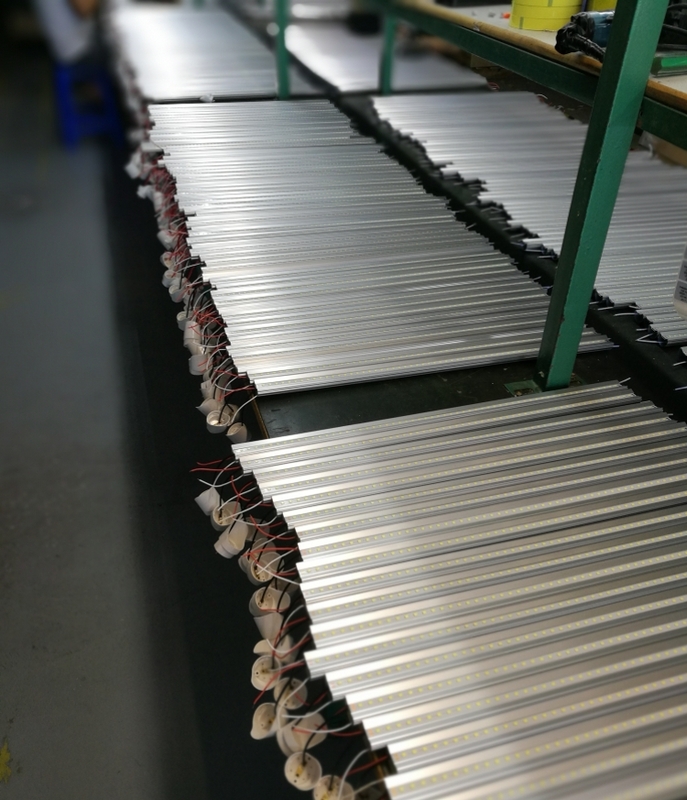 T8 LED tube light used 2835 SMD LED, there are 13W 18W 24 W 30W 36W for customer select, has around 90-150lm/w high lumen output. 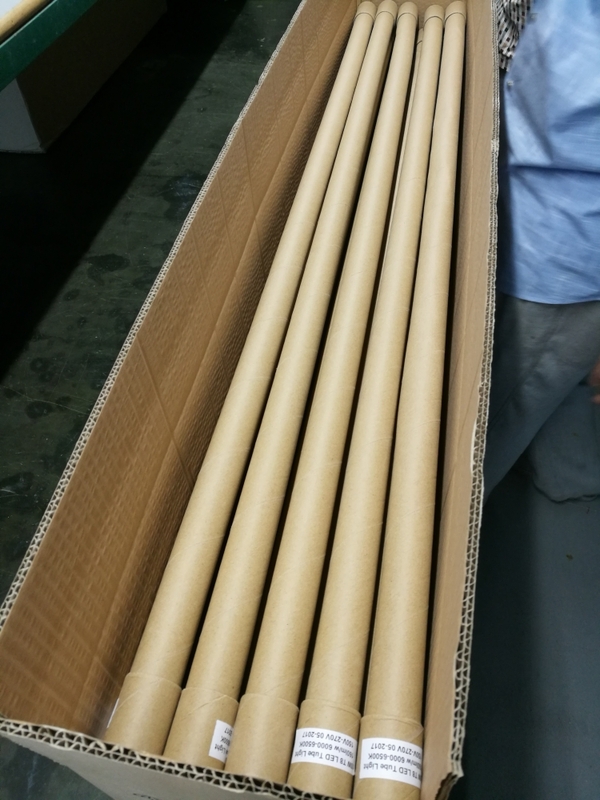 Types of T8 LED tube light are divided to high efficiency Tube, Radar Sensor Tube,Motion Sensor , PIR Sensor and TRIAC Dimmable Tube. 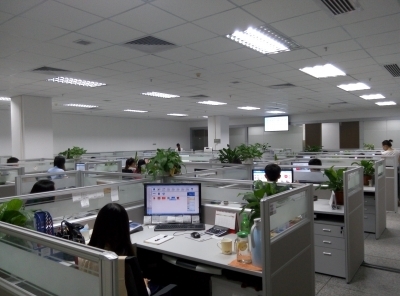 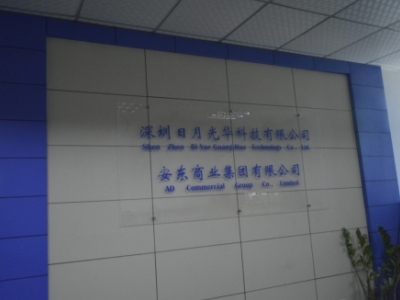 T8 LED Tube Light widely used in Office, School, Hospital, and Market place etc.